Google snippets are increasing in number. They are changing and we can see some major updates. You can read the article to get a better understanding of what a carousel snippet is an how it works. 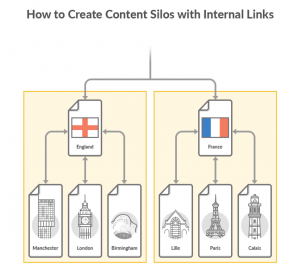 Internal links are vital to SEO success. Internal links are links from one page to another on the same domain. They help Google to crawl your website easier. Sam Marsden from DeepCrawl shares top 10 common robots.txt mistakes and how to get rid of them. Don’t forget that robots.txt is case sensitive. 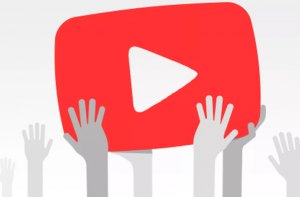 If you manage a Youtube channel that external links to a URL/domain that is classified as malware (such as adult sites) by Google, your channel will receive a strike and could be terminated. So watch out! 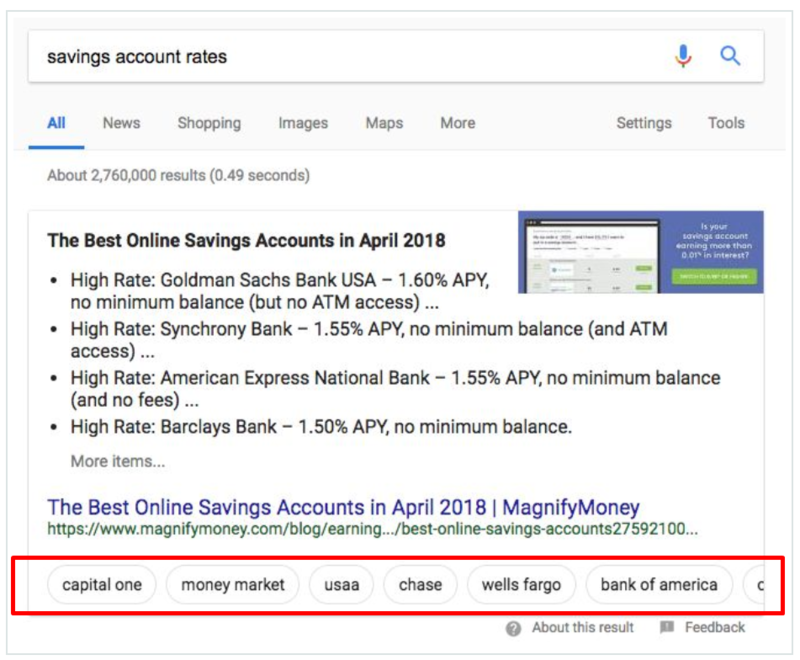 To help unify your data, Search Console will soon begin assigning search metrics to the (Google-selected) canonical URL, rather than the URL referred to by Google Search. 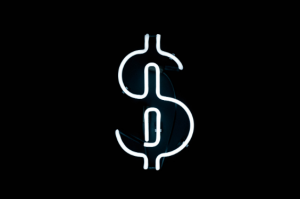 Paying for links can now land you in jail for up to two years. To summarize this one: Just don’t buy links for SEO purposes. 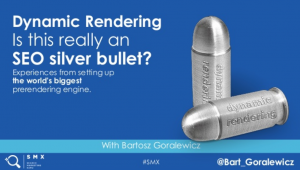 7〉 Dynamic Rendering – Is this really an SEO silver bullet? Bartosz Goralewicz’s presentation on dynamic rendering can be found on SlideShare now. 8〉 Have You Seen google-speakr User-agent In Your Log Files? Some people started to see a new user-agent in their log files named google-speakr. That user-agent is accessing the sites with IP 66.249.81.186 which resolves to Google as spotted by Valentin Pletzer. Stack Packs is a new Lighthouse feature that is currently under development. Still, it would be great to follow this up! Parameters are loved by developers, that’s the truth. But they may create nightmares for SEO. 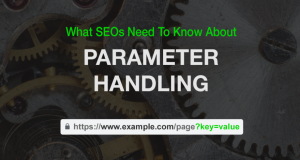 If you don’t know what URL parameters are, this article shares every answer on potential questions for beginner level. It's a digital newsletter created by Converged. We gather the top10 news in digital world and serve them in a nutshell, every Thursday. © 2019 Converged Asia All Rights Reserved.